UNDER THE LONE STAR is dedicated to everything Texas. In my blogs I will discuss food, travel, culture, places of historical interest, and the legendary figures that made this great state what it is today. From time to time, I will incorporate people and places outside of Texas, that I feel are significant to the history of the “Old West”. Pretty much if I like it I will talk about it, but I will always strive to make my blog interesting as well as informative. 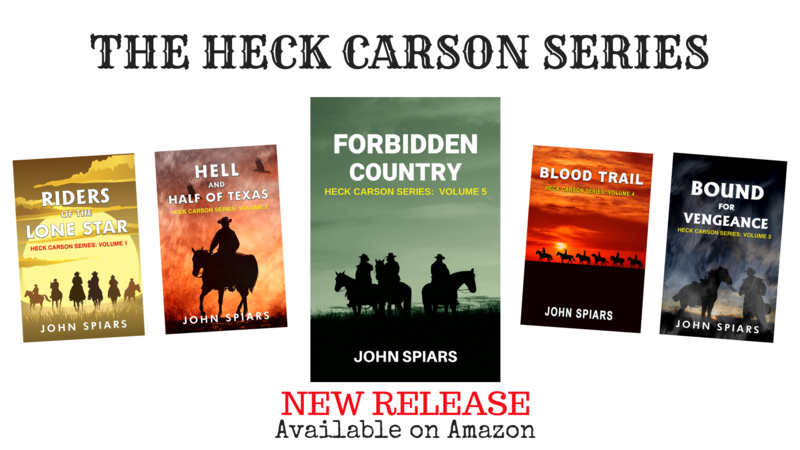 This site will also be used to promote my western novels that are currently available on Amazon. 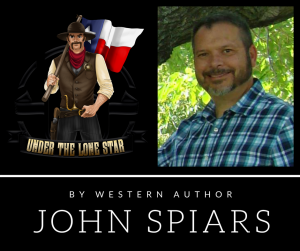 Subscribe to my newsletter for book updates and promotions and you can follow me on Facebook at Under the Lone Star. 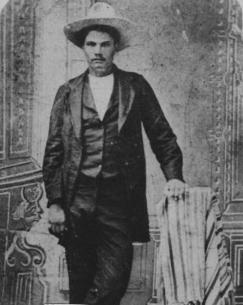 During the early days of the “old west,” laws and men to enforce them were in short supply, so when trouble arose, it fell to each individual to seek justice for himself and his family. When satisfaction was demanded over some dispute, entire communities sometimes were divided along family lines, and minor infractions often erupted into vicious feuds, which could last for years and lead to the deaths of many people on both sides. 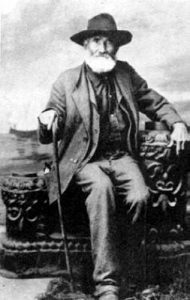 This month’s blog is about such a feud that took place in South Texas during the 1860’s and 1870’s between the Taylor and Sutton families.